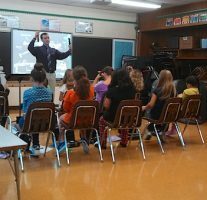 College music education programs provide the skills you’ll need to be a music educator in a public school classroom. 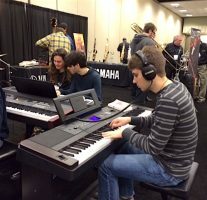 Consider music conferences an essential component of your training and career. 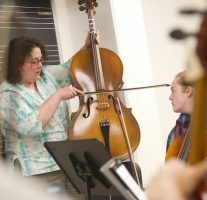 They offer students as well as seasoned musicians a wealth of professional opportunities. 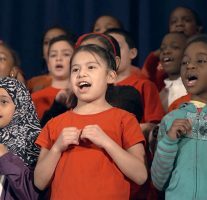 Teaching music in inner-city schools can have positive and long-lasting benefits for students from low-income communities. 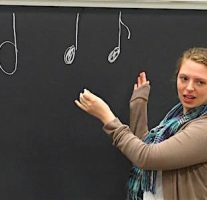 Are music teacher job interviews somewhere on your horizon? If so, here are 7 suggestions for what you can do now while you are still in college and have access to great resources. 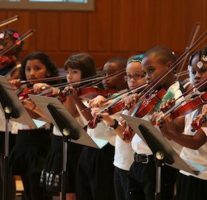 El Sistema is a global approach using music education to transform lives and bring about social change. 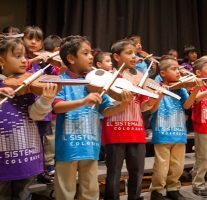 In El Sistema-inspired programs, children as young as age 2 and living in impoverished and sometimes dangerous situations are offered intensive music training. 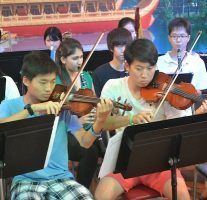 Insights from a couple who've been teaching music abroad for several years. Are you seeking a similar sense of adventure? A yearning to experience different cultures, to meet new people, and to see a different side of nature? Being a teacher can easily seem incompatible with being an artist. 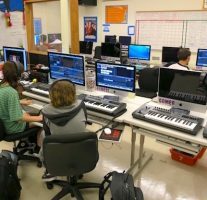 If you're considering music education as a career, here are some thoughts and tips to help you live more abundantly in both worlds.